It was a great lunch at Salvation Army Hope in the City this year, and a frank but moving talk from guest speaker, Theo Fleury. 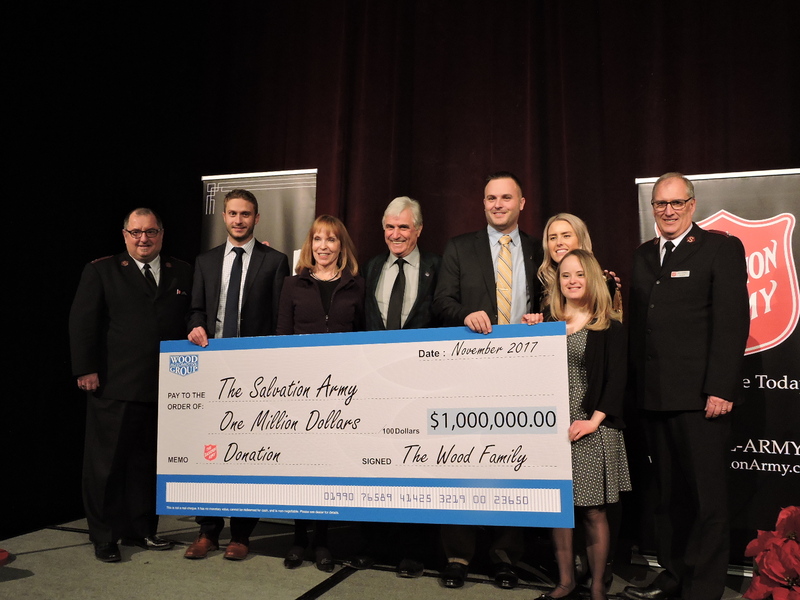 Here are a few photos of our dealer principal, Gerry Wood, with his family and their pledge to the Salvation Army this year! Look out for collection kettles at your nearest Wood Automotive Group dealership – the target for kettle donations is $1.25m – let’s help them smash it!